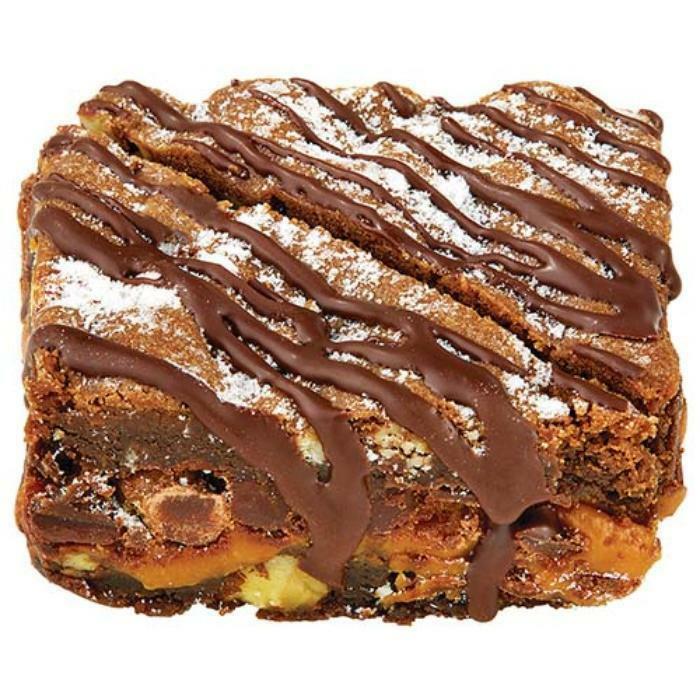 Wegmans Food Markets is recalling its brand of Original Killer Brownies with Pecans. The product may contain peanuts, an allergen not declared on the label. There have been no reported injuries or illnesses associated with this recall. Customers who purchased the recalled product should return it to Wegmans for a full refund. Consumers with questions or concerns about this recall may contact the Wegmans consumer affairs department Monday through Friday 8 a.m. through 5 p.m. (EST) toll free at 1-855-934-3663.